WKF North America » Blog Archive » 51 countries are registered today for World Championships in Argentina – and USA ? 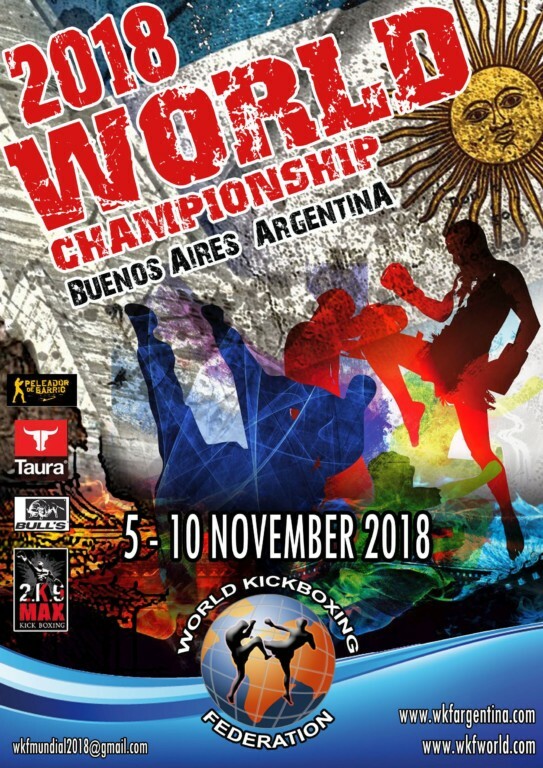 51 countries are registered today for World Championships in Argentina – and USA ? WKF ARGENTINA president Mr. Carlos SUAREZ is putting all the team’s energies into the preparation for this upcoming championship, so that everything that is being offered in this great event becomes a flawless reality. Mr. Suarez invite the World for the next WKF WORLD CHAMPIONSHIPS 2018, November 5th -10th. Beautiful City of Buenos Aires in Argentina is the host City. Until today we have 45 country registrations from all 6 continents. Many competitors e.g. in Forms or in MMA and point fighting, a huge WKF CHINA team for Sanda will attend too. Come to see charming City Buenos Aires, friendly people, Tango and best steaks, fair accommodation offers, excellent food, famous fish and wine culture, pastry and cakes and a real great World Championship in Argentina. This entry was posted on Monday, October 1st, 2018 at 7:00 am	and is filed under All other. You can follow any responses to this entry through the RSS 2.0 feed. Both comments and pings are currently closed.